The examples above do not include every type of immunotherapy treatment. Researchers are studying many new drugs. 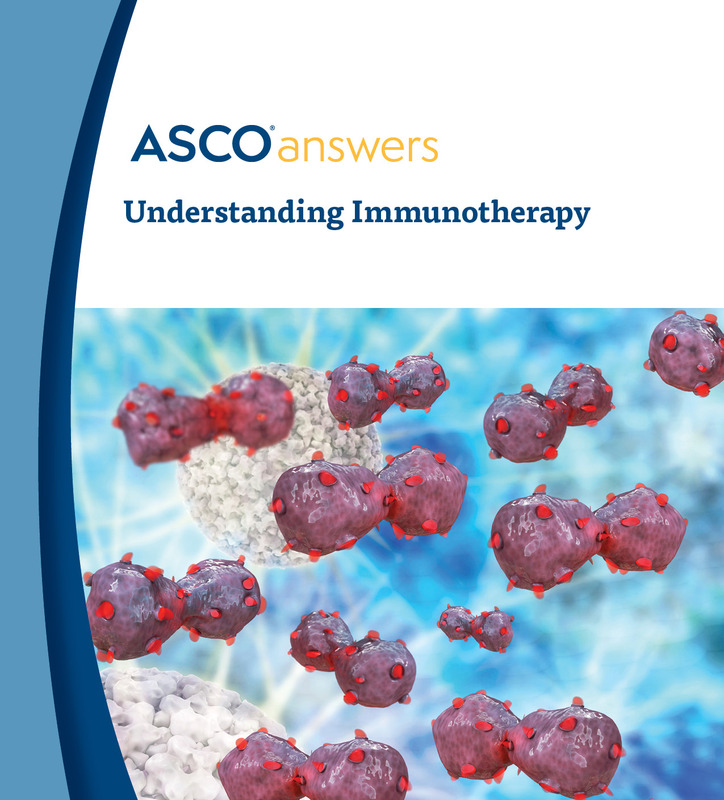 You can learn more about immunotherapy in each cancer-specific section on Cancer.Net. Look at the Types of Treatment and Latest Research pages. You can also learn about the latest immunotherapy research on the Cancer.Net Blog.